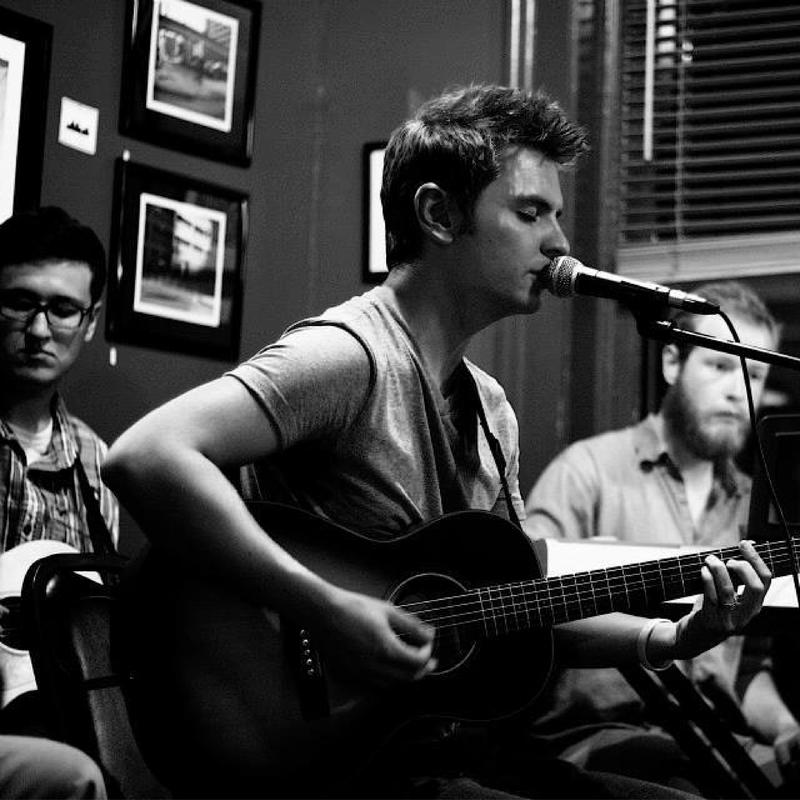 Perry Ritter is another native of Lexington, Kentucky, and has grown up exercising his voice and skills on the guitar. Influenced strongly by some of the greatest contemporary guitarists and songwriters – John Mayer and Dave Matthews – Perry has been working to craft his songs since a very young age. His music, a window into his mind, his experiences, and his philosophy, has been expanded upon recently by the creation of a five-piece band: The Perry Ritter Band. This group, made up of Perry and four talented musicians from the Central Kentucky area – Robert Hanna, Will Edwards, Dylan Matthews, and Ben Southworth – have worked to reimagine Perry’s compositions in a way that gives them the new life of a fully-fledged band. 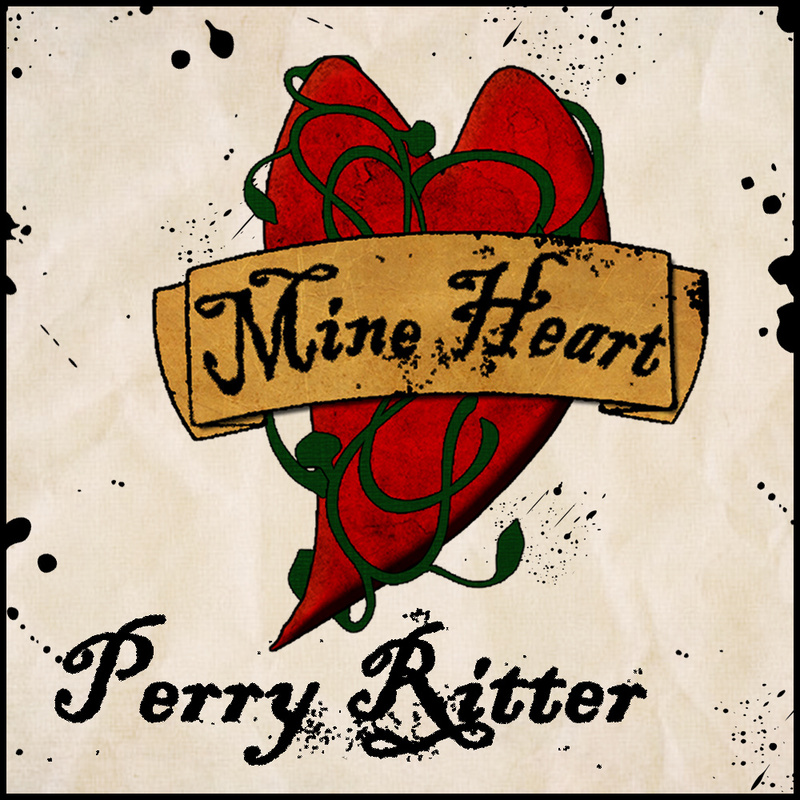 Their debut album as an ensemble, Mine Heart, was released in August of 2014, and the band looks forward to exploring their newly found sounds further.